Tadhg entered the world of e-commerce in 2005. 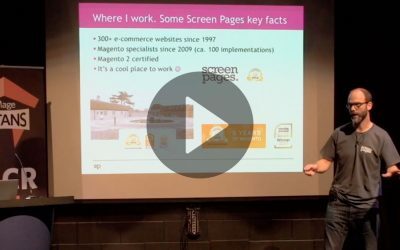 He joined Screen Pages in 2006 and has been working with Magento since 2010. 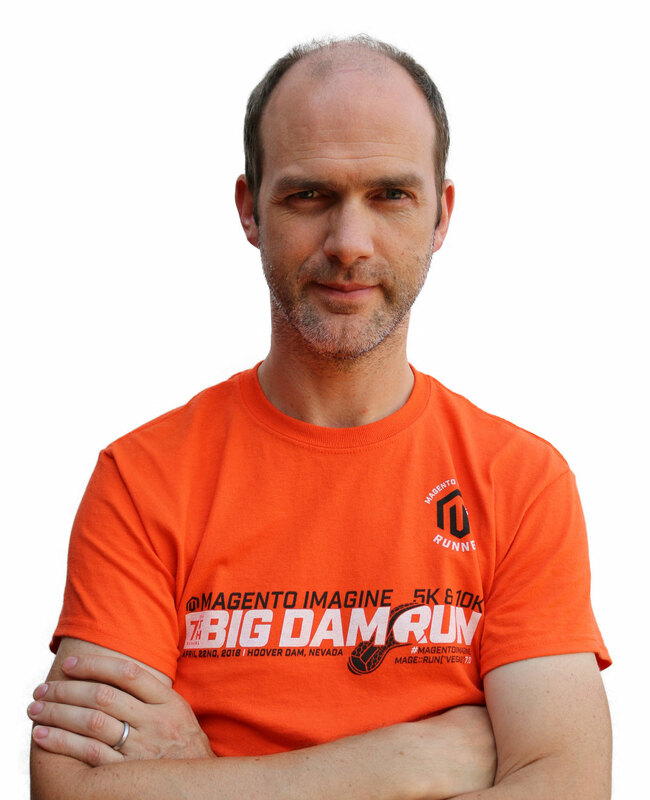 Tadhg has helped plan, develop and lead many Magento builds for leading UK brands. As technical team lead the current passion is “how can we develop better as a team”. 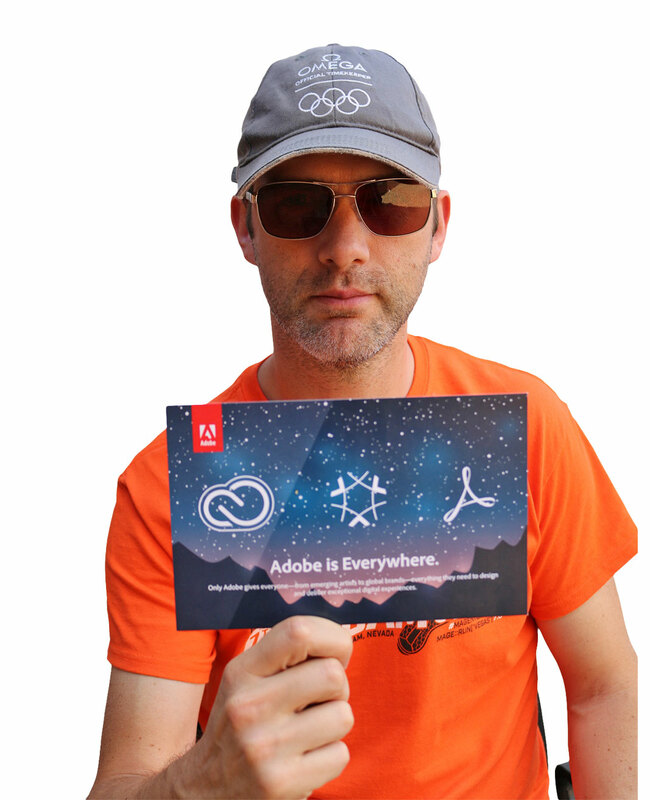 Tadhg is a loyal supporter of the Magento community regularly attending events across Europe. He’s Irish! That means he loves a cup of tea and a good old-fashioned chat! Tadhg describes himself as a “Jack of all trades and master of one or two”. So, whether it’s core development, project management, support, marketing, public speaking, or simply answering the phone, Tadhg approaches it all with the utmost professionalism. 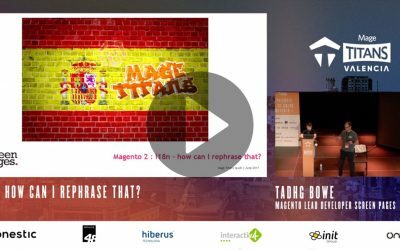 In 2016, Tadhg spoke for the first time about Magento 2 migration. 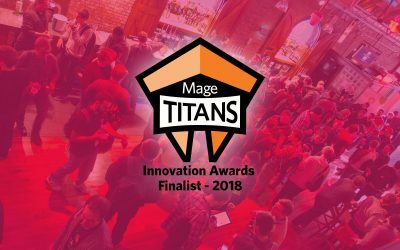 From there it has gone from strength to strength and in 2018 Tadhg was lucky enough to speak at Magento’s showcase event “Imagine” in Las Vegas -> #LeadTheCharge.